For use of Lasted Upper Inserting. 3. For Repairing of Complete Shoe. 4. For Ladie's & Garment's Upper Shoe. 5. For Driving shoe's & Tru Moccasion. 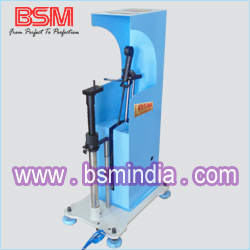 * This Machine is very helpful to insert any type of shoe and very easy to operate, no skill required. It reduces multiple manpower & single operator is enough for 800 to 1000 pair per day. 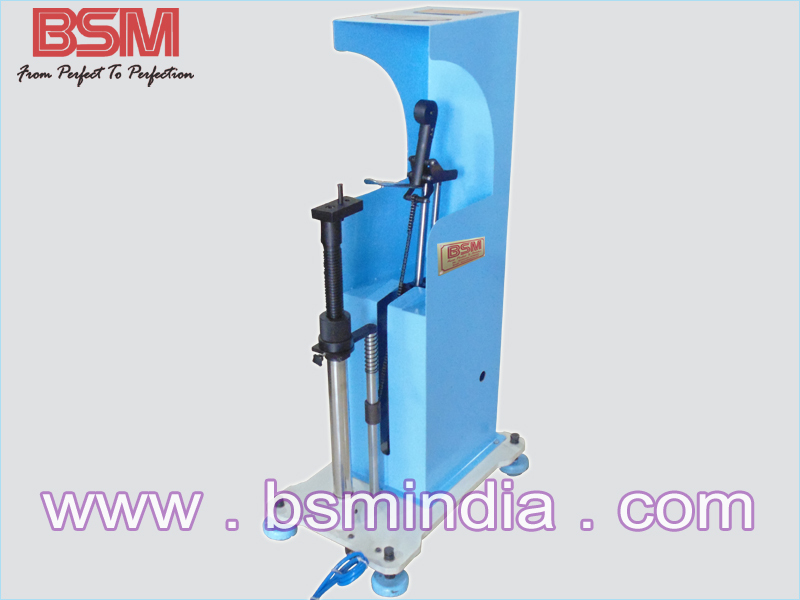 * This Machine operate with pneumatic air pressure.